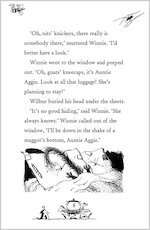 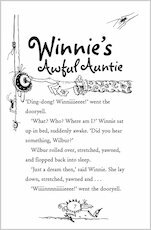 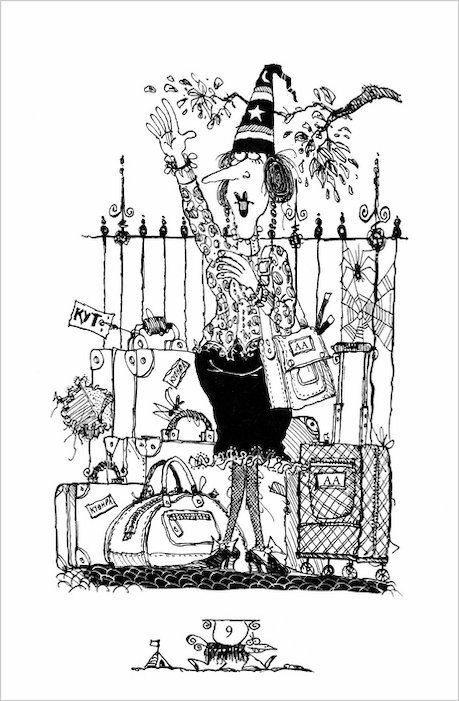 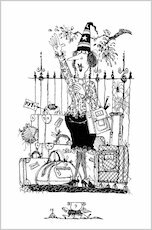 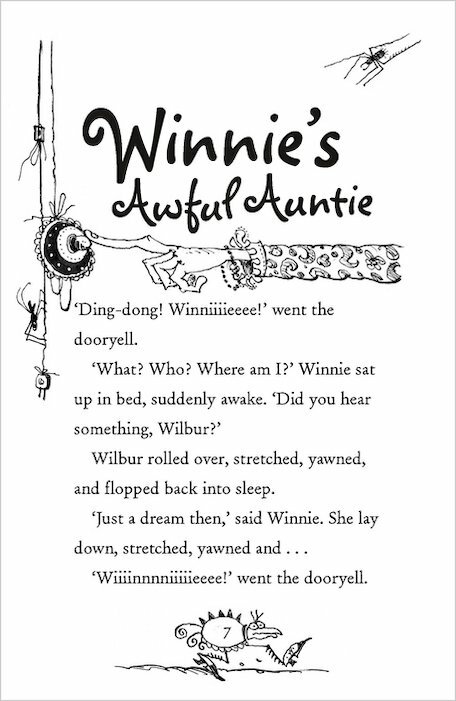 Winnie’s bumper sack of storytelling magic gets even wackier and wilder as she conjures up her ninth adventure! 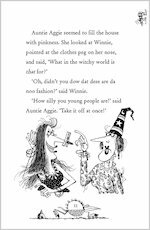 For any unfortunate child who missed out on Winnie’s picture books – as well as for those who absolutely loved them and are dying for another dose – this pack of read-alone fiction will be an absolute treat. 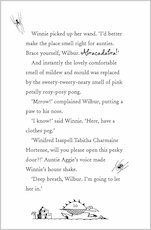 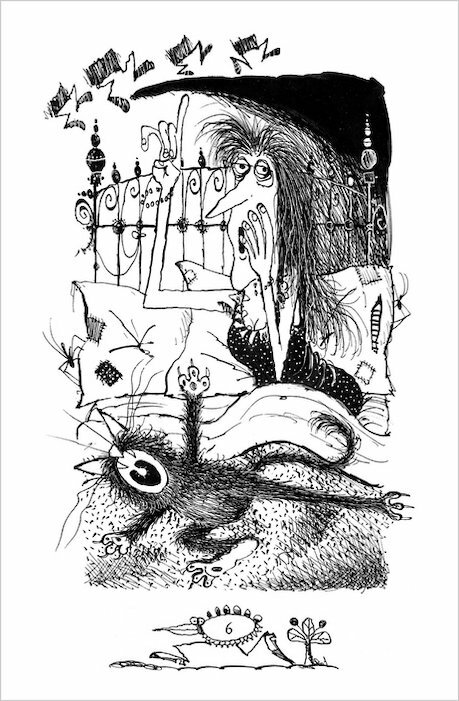 With her crumpled hat wobbling on her head and her bashed-up wand at the ready (plus long-suffering cat Wilbur cowering under the bed), Winnie whips up magical mayhem time and time again. 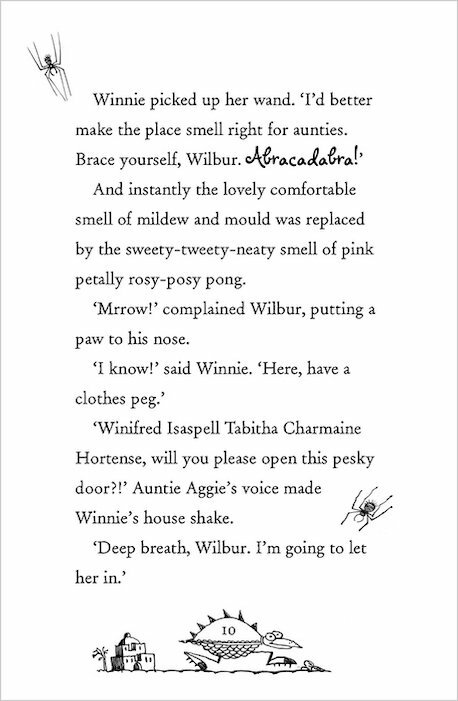 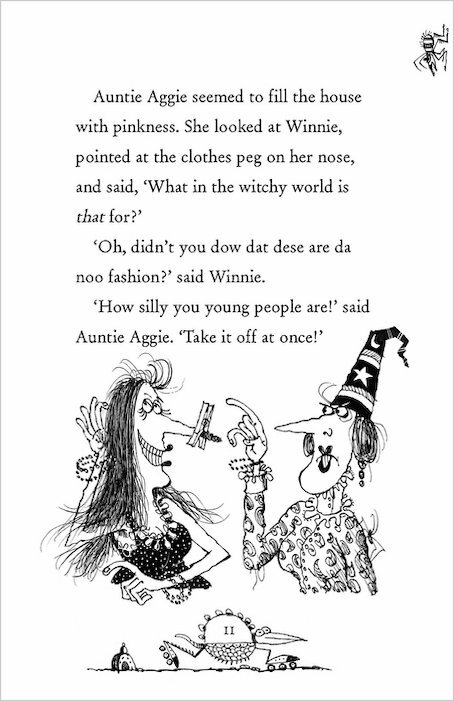 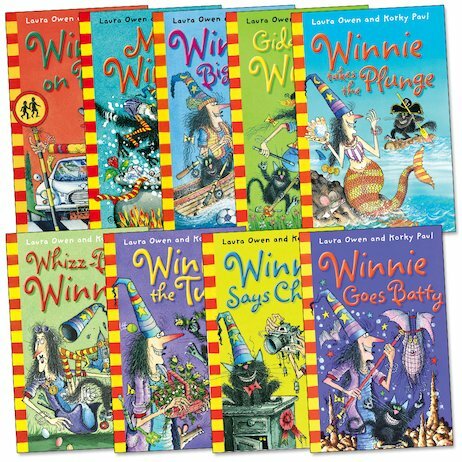 With Korky Paul’s zany line drawings bursting from every page, and more ill-advised spells than you can shake a wand at, everyone will adore Winnie’s big new adventures – except poor old Wilbur the cat! 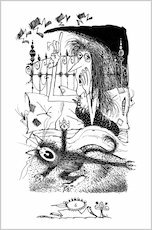 Each book is 96 pages long and features four brand new short stories, illustrated in black and white by Korky Paul.